What is a Love Spell ? All you need to know about spells for love. Love spell ( singular of the word Love Spells ) is an intention, desire or wish that is amplified through a ritual, chant or belief to produce effects related to love. The idea is to manifest that intention so that it produces visible effects. Love Magic focuses specifically on spells used to attract love, new relationships or may even be used to return an ex-partner (lost love). The person casting a love spell is called spell caster or Witch, in some cultures, healers or priests can be involved in the esoteric. 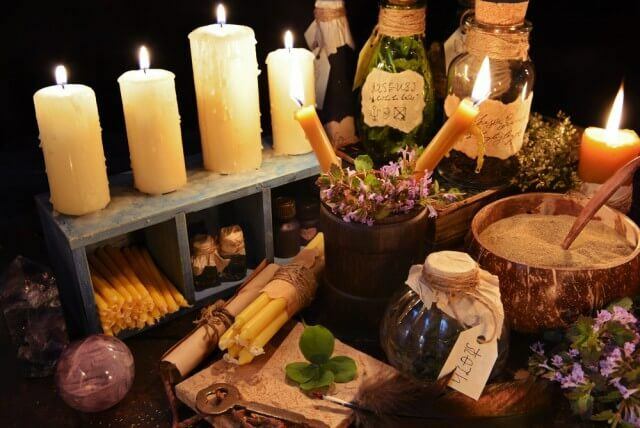 There are many types of spells ranging from Voodoo to Wiccan magic, Egyptian Spells and more, these are divided in two main categories: Black Magic and White Magic. Spells should be casted following exact instructions. The person casting it should believe in its power because faith is an important element to make magic spells work. Another important element is intention itself. Only when the intention of the spell caster is clear it will be possible to achieve results. The principle of Magick is to materialize. When looking for authentic spell casters that offer help with love and relationships it is important to do a good amount of research and test the sorcerer’s knowledge on the subject. While there is no such thing as best spell casters there are certain measures one can take to select the right person of trust when for example hiring someone to do spell work for you. The spell works by aiming to promote love between the couple or help harmonize the relationship. A large portion of spells is called lost lover spells which are casted to retrieve a lost lover, commonly also known as “ex back spells “. Attention: While Magic is strongly connected to the spiritual world it is important to use your own discernment. There is no scientific proof for the effectiveness of a spell meaning that most reports are based on personal experience, religious views and historical reports some of them from ancient times. 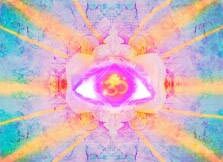 It is known that love Magic has been used by ancient civilizations and connected to their deities and cultural aspects which vary all around the world. So what are Love Spells? As previously explained they are based on formulas, also known as spells of love, moorings or enchantments that can be written or spoken used to obtain specific results. Dating back to the Greco-Roman era rituals have gained more and more popularity over the years. Progressing with time during the Mid Ages “Witches” as they were called were persecuted by the Inquisition in a so called Witch-Hunt , in modern times the term “spell casters” is used and while there is a larger acceptance towards sorcery in some countries it is still illegal. Some sorcerers follow spiritual paths or certain religions ( Voodoo and Wicca ) others chose their very own individual path of enlightenment. Love magic has been used for centuries, whether one seeks to cast a spell by themselves ( take a look at our guide on how to cast a love spell ) or uses a spell casting service, from a moral perspective it is important to make sure about the consequences before practicing Magick. There are two main branches in sorcery, White magic, and Black magic, some sources argue that there is also Grey Magic these are classified depending on the intent of the spell caster and the purpose of the spell. When the intention is to heal, to restore or the cause no harm it is considered a White Magic Spell. But do Spells for Love really work? Scientific research agrees that there are many findings related to this subject. The Paranormal has been studied in the fields of Psychology, Sociology and History and spells are still studied until today. Research believes that the success of spells used for mending a broken love or even health related requests could be connected to the placebo effect. Recent discoveries in Serbia found skeletons with magic scrolls depicted upon precious materials such as gold and silver, some of them were used for protection purposes, others to inflict harm upon enemies who would interfere with them. These magic rituals are not unfamiliar to the Egyptians who placed curses upon those who would damage the tombs of the Pharaoh. Introduction to Love Magic: For beginners, it is suggested to start with a simple love spell using spell candles or candle magic. While candles are materials that are easy to find, you may sometimes want to make your own personalized candle, preferably representing the person of your choice. Some casters also incorporate personal materials such as hair or nails, a specific perfume or pieces of fabric that are believed to make the spell more powerful. 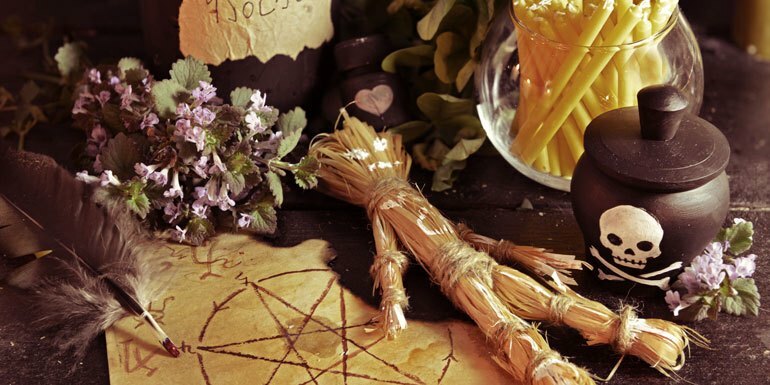 Voodoo Spells – A religion with roots in Haiti that believes in a supreme creator (Bondye) it is connected with magic, possessions and other spiritual practices. 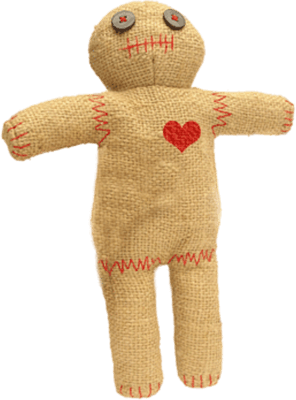 One of the most memorable subjects in voodoo is the popular voodoo doll which can be used for different purposes being one of them the attraction of love. 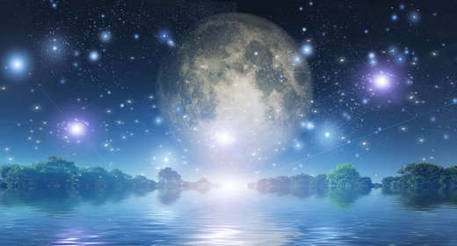 Moon Spells – Magic spells or rituals that are casted during certain moon cycles in order to fulfill a certain purpose. Each moon phase is associated to a specific purpose, for example, full moon magic is used for enhancing psychic abilities but is also related to love sorcery. Love potions – Similar to a perfume, a love potion is a liquid that is infused with certain herbs or scents and later used to return a lost love or to attract a new love. A love potion can be used in rituals or magic spells. Amulets – Objects that are charged with a certain purpose or intention, most amulets and talismans are used for protection but some amulets can also be used to attract love or fortify relationships. Sygils – Symbols of high Magick that can be burned, destroyed or forgotten later and will then release the desired wish or fulfill a purpose. Enochian Magic – One of the highest forms of magic also called Angel magic. Through direct work with angels, the beings that are closest to god, only the purest energy can be invoked. It takes several years to study and apply its principles. Egyptian Spells – Used by the Egyptians and heavily connected to the Gods and cultural aspects including Egyptian traditions. Some of the most famous spells are curses used for protection purposes. 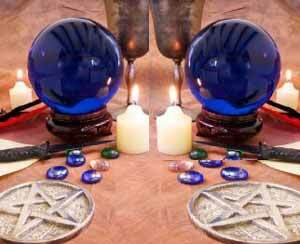 Wiccan spells – Based on the Wicca Religion and often practiced by covens. The following Spell is used to attract love into your life, it is a simple ritual you can perform at any given time and it falls into the sections of Spell casting for beginners. Instructions: Light up a red candle and let it burn for a while, focus on your desire to attract love into your life. Take a paper and draw your wish on it, who do you want to attract, a person that makes you happy? How should he look like? Write down a list of things you would like this person to represent for example if you are an animal lover write down ” He/she should love animals”. You can draw the person you would like to attract into yourself and add features to it such as the hair or the eyes. While doing this, take the red candle and put a few drops of the melted wax on top of the picture while repeating out loud. “ In love I believe so love I manifest. Dear universe bring into my life the love that I seek “. Repeat this seven times while pouring a drop of wax every time. When finished fold the paper seven times and bury it near a tree, for that open a hole in the earth, sprinkle the rose petals on top close the hole and thank the universe. When finished do not think about the spell anymore. Store the candle and do not use it again. The following Spell is used to increase love between a couple, it is a simple spell you can perform on a Friday it a beginner friendly spell that anyone can cast at home. Instructions: Light up a red candle and focus on the flame, while it is burning ask the Goddess Aphrodite for assistance. Take a paper and write your name on it and the name of your partner. Dip your finger in the cup of water and then in the red chili powder and draw a heart shape around the two names. Now take the red candle and put a few drops of the melted wax in the middle of the heart while repeating out loud. “ Goddess Aphrodite I now call your name please make my partner love me strongly again “. Repeat this as many times as you wish. When finished fold the paper three times and put it inside a glass bottle, put the bottle in a place that you don’t see or use inside your house (under the bed, in a box, in the attic ) Store the candle and do not use it again. One can cast this Spell to attract back a lost love, it is a ritual you can perform at night but is not ideal for beginners. “ Erzulie make (name of the person) love me again, every day (name) shall love me stronger ” every time you repeat those words make the voodoo dolls come closer till the faces touch. When finished tell her to please take the offerings. Take the red ribbon and tie the two dolls together, now take the rose quartz and say ” may the wish I have be granted and my attraction be stronger from day to day ” find a place to bury the dolls. When finished do not think about the spell anymore. Take the crystal and put it under your bed. Store the candles and do not use them again. The following Spell is used to help restore peace in your relationship, it is a simple ritual that is easy to cast and is part of Spell casting for beginners. Instructions: Light up a green candle on a paper draw a green large pentagram. Place the picture of you and your partner in the center of the pentagram and say out loud ” Make us pure, let us heal, bring peace back into our hearts “ sprinkle some drops of the salty water on the picture while repeating the sentence. Now take 3 bay leaves and place them on top of the picture saying out loud “ We are the purity the universe desires ” repeat the sentence 7 times while touching the leaves. Now take the paper with the pictures and the leaves and fold it as many times as you wish. Bury the paper near a tree and come visit the tree for seven days always watering it while saying ” May the Earth cleanse our energy may we grow like a tree ” On day seven, sit near the tree close your eyes and meditate in peace repeating to yourself ” I am in peace ” several times until you feel calm and grounded. When finished do not think about the spell. Store the candle and do not use it. The following Spell is used to call love into your future, it uses Moon Magick and should be casted during a full moon, it is an easy spell for beginners. Instructions: On a piece of paper with a red marker or pen write down your desire in a short sentence. For example I want to call a new love into my life or, I want to call a generous person into my life or any other variation that best fits your wishes. “ Beauty of the moon shine on me and my love, make him find me soon enough “. Repeat this seven times then find a place where you can clearly see the moon and bury the paper in the soil, make sure it is a place where not many people walk so it can’t be dug up by someone later. Put the moon stone under your bed and do not think about the spell any longer. When looking for spells that help with love problems you can also cast spells without ingredients (for example chants) or work with voodoo spells or Wiccan magic, however, these require more knowledge. Magic spells can consist of a combination of words, invocations and/or prayers, when you working with magic be it a lovers spell or any other type the spell itself is nothing less than the combination of these three elements working together or standing alone. Magic words: Words used to set free a specific effect or action. While focusing on an intention words are used to set the intention free and verbalize it. 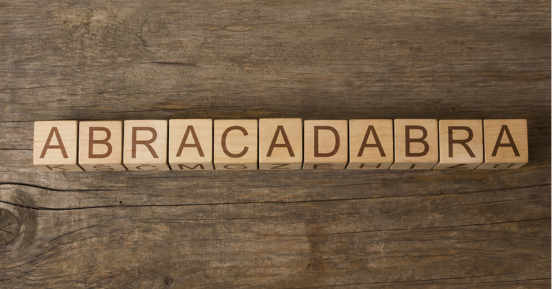 The most famous magic word used is “Abracadabra” deriving from the Hebrew and meaning “ I create what I speak “. While many stage magicians use this word for entertainment purposes, the origins date back to the use of magick and magic spells. It was believed that when the word, when inscribed in magic amulets, would help banish diseases. Invocation: An invocation means to call upon something or to give and may be related to the following: A supplication, prayer or spell, a command or even a form of self-identification with deities or entities. An invocation can serve to call upon entities that can be both good hearted or not at nature, the most common invocations refer to angels and demons. Prayers: Resulting from the latin word “ Precary” which means to ask or beg, a prayer is an invocation that seeks to communicate with a god in order to ask for a favor or manifest a wish. 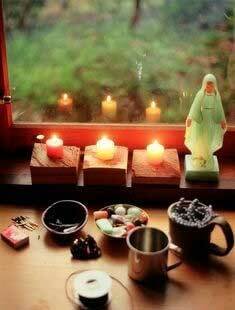 Prayers are commonly not used in Love Spells but more for the purpose of protection. A prayer can be religious, performed by the individual or a group of people. Celtic spell casting: The Celtic tradition features the God aspect also known as horned god derived from the ancient god Cernunnos. 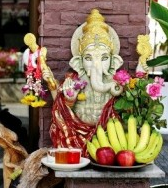 This god represents fertility and when working together with the Goddess, life is created. The Celtic culture believes in life after death. Norse spell casting: Norse tradition works with values such as honor, courage, being honest and the notion of responsibility towards one’s family and friends. Mythology plays a very large role in this tradition. Egyptian spells: Egyptian spells having their origin in Egypt are strongly based on their gods and goddesses, being the most common ones Horus and Osiris. Egyptians also valued astronomy and the positioning of the stars, geometry and more. 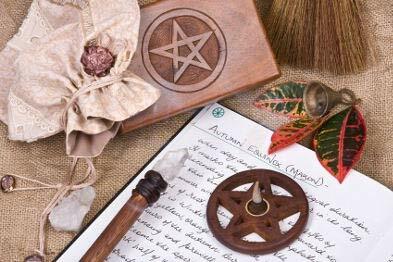 Wiccan magic spells: Wicca is a denomination of the religion of Witchcraft. Founded by a man called Gardner around 1950, it is highly based on traditions that derived from his own experiences. 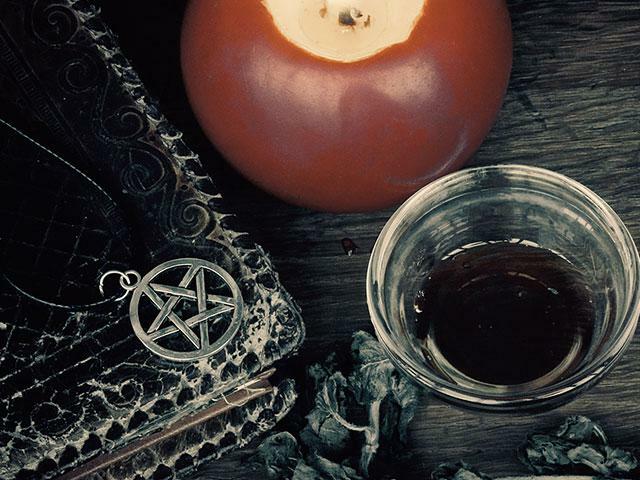 Wicca is an organized and structured practice of Witchcraft Spells and follows a system of initiations and has a hierarchy.Wicca is one of many traditions within the religion or practice of witchcraft. Wiccan Love Spells are considered to be one of the strongest love enchantments due to years of perfecting their art. Druidism: Druids were very enlightened people that shed light upon subjects and came to teach about different themes. Druids were often invited to universities by famous philosophers like Socrates or Aristotle. Druids were part of the Celtic Europeans. In the end, druids worked together to keep the Celtic traditions and culture. 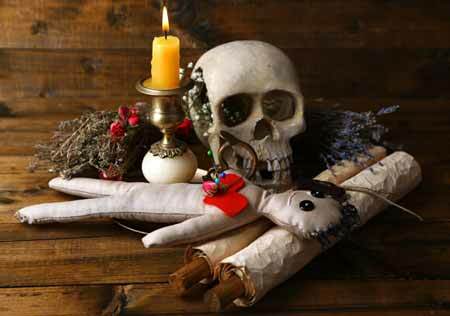 Voodoo spells: Voodoo spells are based on the religion of Voodoo that originated in Africa. Voodoo is very famous for its voodoo dolls and strong affection spells. Voodoo works with spirits called Loa. 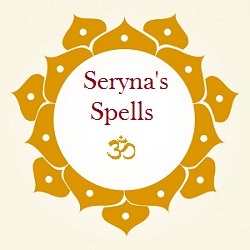 One very important factor to consider when doing spell work is karma and the law of attraction. To simplify karma is the act or deed that follows an action, this action can be from the past, present or in the future. Karma does not, however, mean that what you send comes back to yourself, upon having a positive intention, positive happenings will meet you while focusing on negative intentions, negative aspects may come back at you, this is known as the 3 fold law that is also taken into consideration by Wiccan Magic. There is not only bad karma but also positive or good karma. How to find the right love spell casters? There are many sites offering spell casting services, but Magic belongs to the esoteric World meaning there are no guarantees. Here are a few tips on how to chose. Quality control – Search the internet for reviews find trustworthy sources that help you make your decision. One should be able to find real reviews in places like Forums or Groups as long as they are not associated or owned by the service or individual that will be casting the spells. Real identity – Make sure that the spell caster is using a real identity, not using pictures from Google or copied material. Experience – Spell casting is a complex art and as such you need years of experience. Inquire the spell caster about his experiences and support your decision with your own. Trust your head not your despair – Despair is a very bad agent for making decisions. A real individual person or business has to have an Adress and a Name if the spell caster is not willing to share this information on their site they are not being transparent with their work. An authentic spell caster should message you during the ritual to explain what he or she worked and help you with questions. They will take the time to listen to your situation and not pressure you into action. Altar – A sacred place that is used to perform spells, to worship or pray it is also used to make offerings to the Gods. 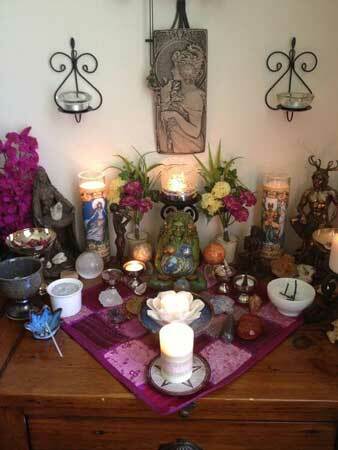 Altars typically have items used for spiritual purposes such as candles, pentagrams, crystals, and wands. Amulet – A small ornament that is used or carried with the person in order to protect its owner from bad energies, the evil eye or accidents. It can also be used to attract luck or fortune into one’s life. Black Magic – Magic used against the will of other or with negative/ harmful intentions. This type of magic is also known as Magic of the right-hand. Its purpose can be evil or selfish. Voodoo is often associated with black magic while it distinguishes well between white and black magic. Book of Shadows – A Wiccan Book that contains spells or texts of a religious character highly influenced by Wicca or Neopaganism. The author of this Book is Gerald Gardner considered to be the father of Wicca religion. The Book was found out to be based on previous work like The Key of Solomon, The Gospel of the Witches and also connected to rituals of Freemasonry. 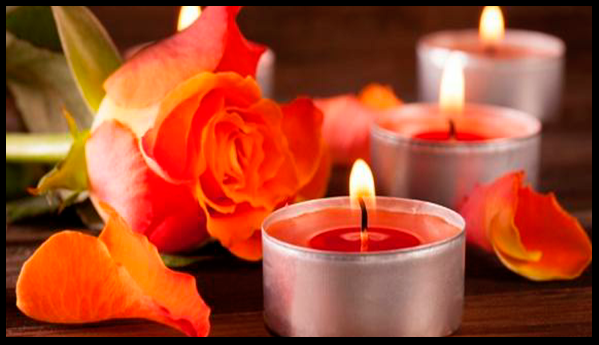 Candles – Made of wax or other materials are commonly used in magic for several purposes. Each color is associated with a certain purpose for example: Red or pink candles are used for love spells or rituals, green is used for healing purposes, white for protection. Blue is used for serenity or harmony, yellow for money or success. Black candles are used to absorb negative energies, purple is associated with the spiritual world and can be used to enhance intuition or to connect with the spirit or the higher self. Chalice – In Latin Calix is a large cup or goblet used for spiritual practices. A chalice can be linked to rituals that involve sexuality or creativity. Often it is used to contain either sacred liquids or drinks that can be passed from person to person representing unity. Charms – Charm can either hold the same meaning as a magic spell (magic charm) but the word is also used to refer to amulets or talismans. Crystals – Gemstones used for different purposes. Rose Quartz is commonly used for love, amethyst for spirituality and intuition, aquamarine for clarity and purification, carnelian for joy, citrine to revitalize and bring positive energies, fluorite for protection, tourmaline to fight negative energies and to cleanse the aura, tiger eye for protection and personal growth. Smokey Quartz is used to clear energies that are blocked, selenite to bring clarity to one’s mind. Pyrite (false gold) for protection. Crystal Ball – A ball made of crystal or glass used for fortune telling. It is used in clairvoyance but can also assist in some rituals. The first reported use of a crystal ball dates back to the to the Celtic druids who predicted the future with the help of beryl balls. Crystal gazing was popular during the Victorian era and claimed to work better when the Sun was at its most northern declination. Deities – The Gods or goddesses in polytheistic religions (meaning religions that believe in more than one God). Deities are very important to Wiccans, Egyptians, and Pagans all around the world and have a sacred role in Magic. 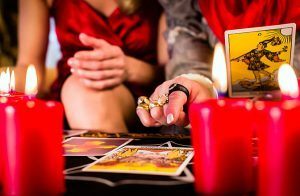 Divination – Is a method used to find answers for questions regarding the past, present, and future using psychic or spiritual methods such as the tarot, pendulums, crystal balls, an oracle, shells, candle readings or other methods. Enchantment – A spell cast on an object used for rituals, the object should be kept secret or hidden from others, in order to work it must be charmed with the enchantment. Crystals or amulets are often used as tools for enchantments. Synonym of a magic spell though enchantments are commonly locked within objects while spells not necessarily. Elementals – A magical entity who embodies or personifies one of nature’s forces and therefore possess the powers of this element. Each element has its own elemental: Earth is represented by Gones, Fire by Salamanders, the Air by Sylphs and the Water by Undines. Grey Magic – A form of Magic that is not performed for beneficial reasons but also not hostile or evil practices. It is considered to be a form on Magick between White and Black Magic and can be considered neutral in nature. Hoodoo – Is an African American spiritual tradition that originated from a number of West African spiritual traditions and beliefs dating back from the times of the slave trade. It is also known as Rootwork and sometimes connected to Voodoo. Incense – A stick or cone made or an aromatic and biological material that can be burned releasing fragrant smoke. Incense can be used to decorate a place but also during meditation or therapy. Incense is also used to purify bad energies and is believed to attract love or money. In some countries it may also be used as a deodorant or insectifuge. Magic circle – A space that is considered sacred wherein all magick is to be worked and all rituals contained. It holds ritual energy until the spell caster or Witch is ready to release it. Magic circles often contain pentagrams within them and crystals or coarse salt around. Magic elements – Fire, Water, Earth, and Air are used as elements in Magic. In the ancient world, the universe was divided into four principles, also called energies or elements. With the advances in Chemistry, it is known that there are more than these four elements, however; these four simple principles are still accepted in Ritual Magic nowadays. 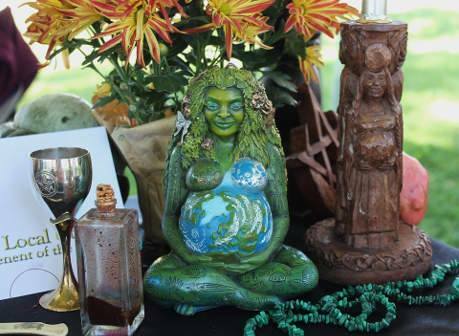 Offerings – Gifts made to the Gods or spiritual entities as a thank you for assisting with a wish or spell. Common offerings are fruits and flowers, crystals or incense. In Voodoo, offerings can contain parts of animals such as chicken feet or animal sacrifices. Pendulum– A crystal, ring or object that is fixed on a string and used for the purpose of divination. Pendulums are often used for yes or no questions and can be programmed to swing in a certain way meaning a positive or negative answer to the question. Pentacle – The Pentagram is perhaps the most iconic symbol when it comes to Magick consisting of a five pointed star encased in a circle. Regarding the 5 points, one will be pointing upwards, each has its own meaning and is associated to one of the five elements, fire, water, earth, air while the top means spirit. All the elements are connected to life and are a part of humans and nature.The pentagram can be inverted with one point down, in that case, it is called an inverted pentagram and often used as the symbol for Satanists. The inverted pentagram has come to be seen by some pagans as representing the dark and it is considered as an evil symbol. Psychic Readings – The method used to discern information through the use of psychic abilities; considered to be an extension of the other human senses of sight, touch, sound, taste, and instinct. These are claimed to be clairvoyance (to see), clairsentience (to feel), Claircognizance (to knowing) and Clairaudience (to hear) and the resulting conclusions made during the time of the consultation. Runes – Objects used for divination containing letters from the runic alphabets which are part of several Germanic languages before the Latin alphabet was adopted. The Scandinavians have variants called “futhark” or “fuþark” (which is related to their first six letters of the alphabet). Salt – Salt is a common household ingredient that can be used to cleanse negative energies or for protective purposes. It is believed that when mixed into a bath with herbs it helps to keep bad energies out, removing them while protecting at the same time. Seal -Depiction with images, words or symbols used to call upon certain deities or used to manifest a wish. A famous book containing seals is the Goetia. There are seals for angels and demons, the spell caster can also personalize his own seal. Spell Caster– A person who casts spells or practices Magick. Some religions like Wicca integrate spell casters as an important part of their Doctrine. Other designations for spell casters are Witch, Sorcerer or rootworker. Spells of Magic – Also called magic spells are formulas that can be written or spoken that can be used to amplify and manifest a wish or a desire. 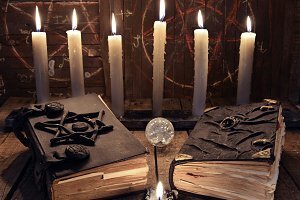 Spells can be fitted into three larger categories: White magic spells, gray and black magic spells and are generally performed by a spell caster or witch. Tarot – A set of cards used for divinatory purposes to predict the future, evaluate the present and look into a person’s past. The tarot consists of card game that was first used in the 15th century and became popular in France. Its use in the field of divination only started in the 18th century. To see the future with cards is called cartomancy. The tarot is very popular for questions regarding love. Voodoo – A religion that originated in Haiti, its practitioners are called “Vodouists” and believe in a distant and divine creator that is called, Bondye (deriving from the French word Bon Dieu, meaning “good God”). 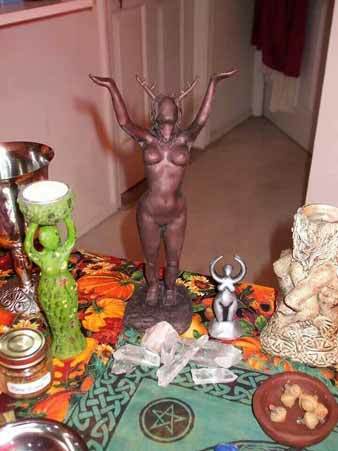 According to those Vodouists, Bondye does not interfere with human problems, and therefore they direct their worship toward spirits who are subservient to Bondye, the “Loa”. Voodoo Doll – The term is used to describe a figure or doll representing a person associated with voodoo rituals, sometimes these dolls are used for in love spells but they are also known in “pop culture” as tools used to inflict pain through pins that are inserted into the parts of the doll. Although having different forms, such practices with dolls are found in traditions of several cultures around the world. 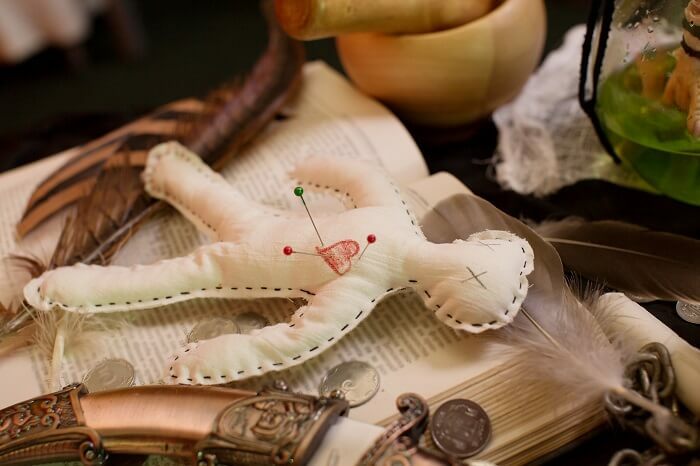 Although the use of the term “Voodoo” would imply that the practice has a connection to either the Vodou from Haiti or Louisiana, it actually does not have a prominent place in either religion. The term may also be related to the designation of Poppet or Totem. Wand – In Wicca the Wand is the symbol for the element Air although in other traditions it may also symbolize fire. It can be made from various materials such as wood, stone, crystals metal or rock. Sometimes a crystal is put at the end of the wand. It is used to summon spirits especially elementals who can be afraid of other materials such as iron and steel. Wicca – Also called Pagan Witchcraft is a recent Pagan religious movement developed in England during the 20th century and made public in 1954 by a man called Gerald Gardner. 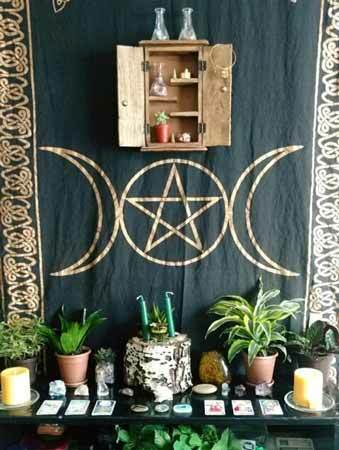 Wicca is heavily based upon a diverse combination of paganism and hermetic motifs from the 20th century and includes a structure based on theology and rituals. 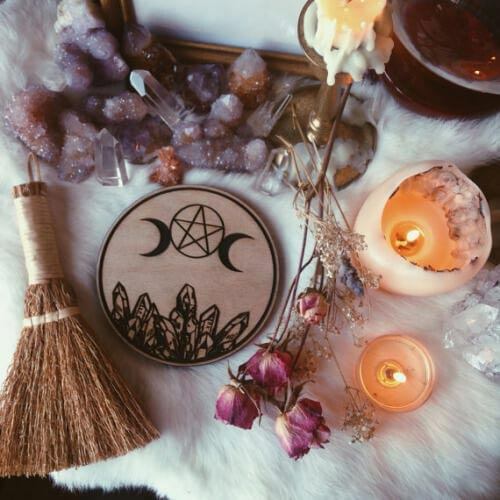 Witchcraft – Also called Witchery is the practice or the belief in, super sensitive skills or abilities exercised by individuals to obtain certain effects or to materialize their desires or wishes. It is a concept that can be different from culture to culture and therefore is not easy to define as one. Witchcraft can hold a religious, spiritual or even medicinal character and can be present within societies and groups whose culture is connected to Magic. Witchcraft Spells – Spells performed by witches or sorcerers. See Spells of Magic and Witchcraft. To perform a spell following steps have to be followed: Have an intention or desire, find a method to amplify this desire through a ritual, in the last step the aim is to manifest the desire through the help of energies, the universe, the gods or the spell casters will. White Magic – Also called light magic is referred to the use of supra-sensitive powers or energies also called powers of magic in order to fulfill a beneficial purpose. 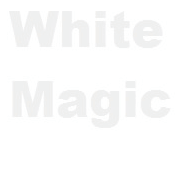 White magic is known to follow a selfless purpose. Respecting the so called philosophy of the left-hand path, white magic is the benevolent opposite of black magic. Because it is connected to worshiping nature white magic is often also named as “natural magic”.